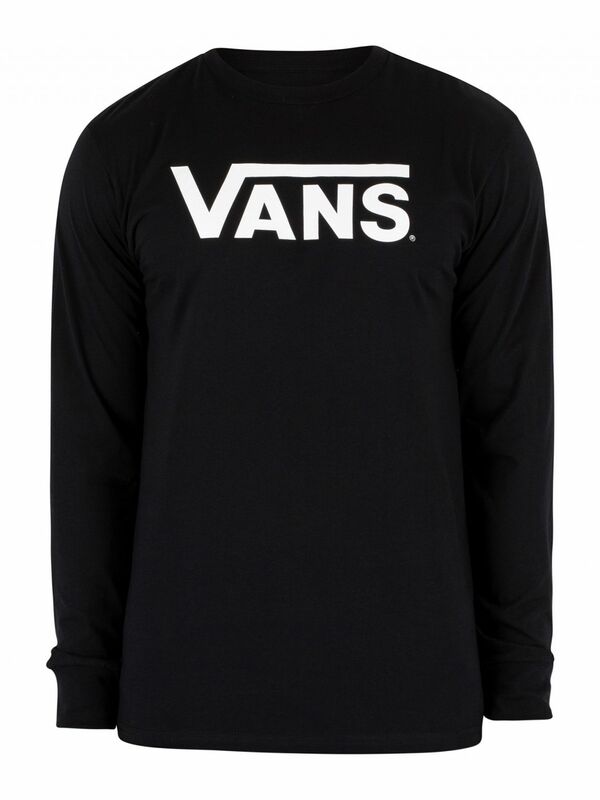 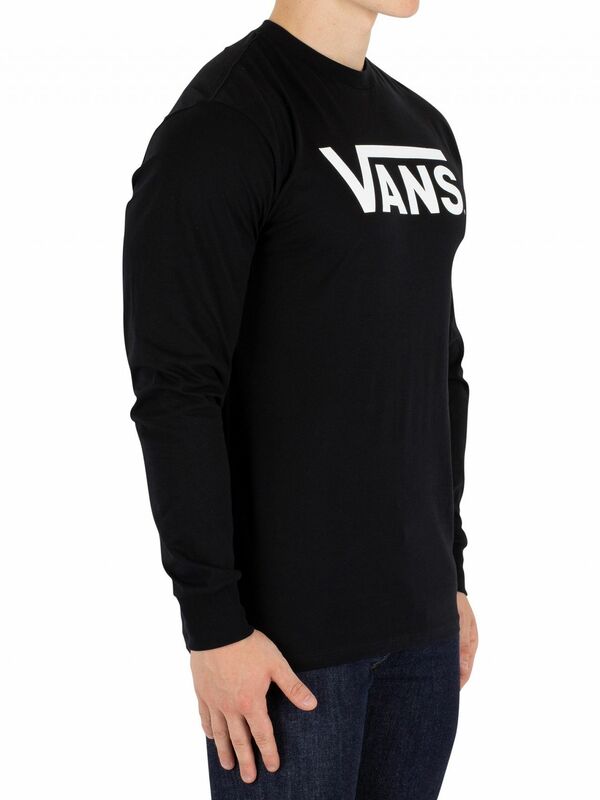 Available in Black/White design, The Classic Longsleeved Logo T-Shirt from Vans features crew neck. 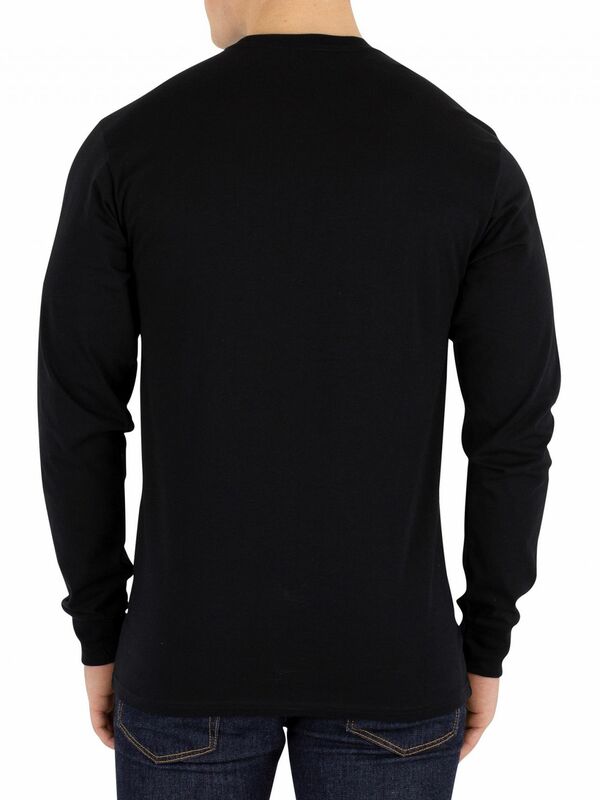 With a straight hem, this t-shirt for men sports a large logo on the chest and inner yoke and full sleeves. 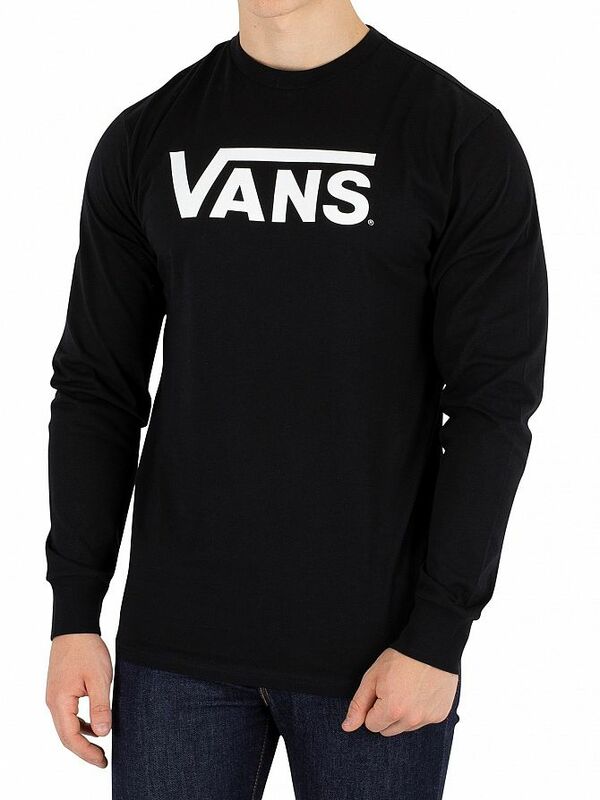 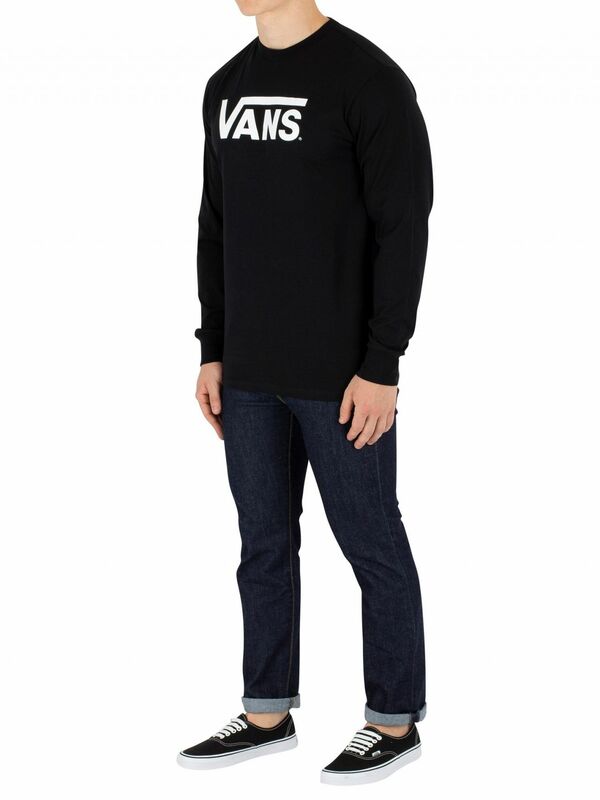 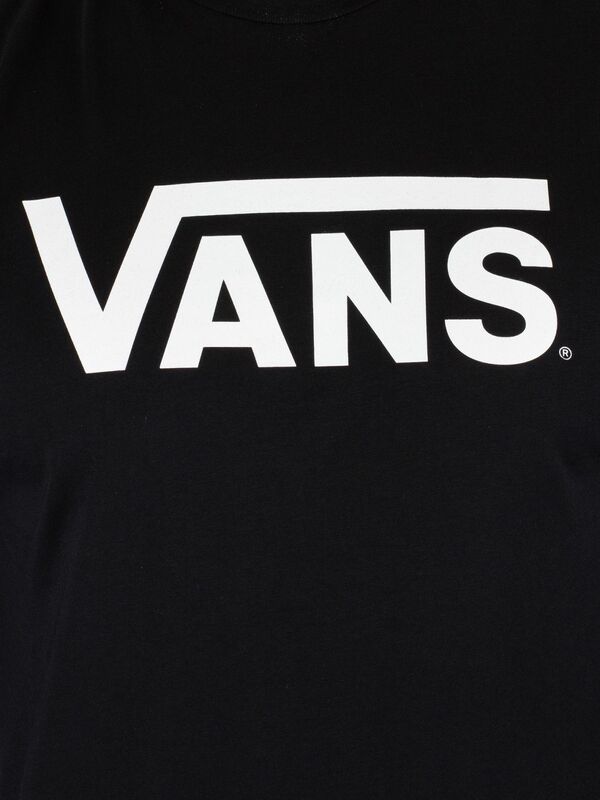 View similar Vans or similar Long Sleeve T-Shirts.